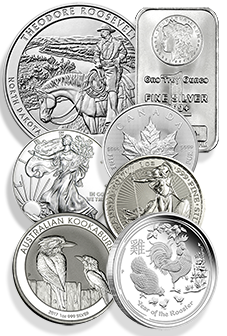 If you’re looking for solid information to better understand the precious metals or rare coin market then you’ve come to the right place. 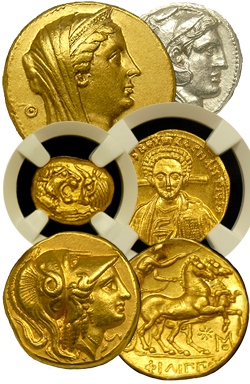 Below you will find numerous reports to give you a clearer understanding of precious metals and rare coins. Whether you're looking for privacy, safety, or growth we can work together to structure a game plan that's custom tailored just for you. If you need further assistance we urge you to give us a call and let us help. Our advice is free and we'll make sure you'll avoid un-necessary mistakes. 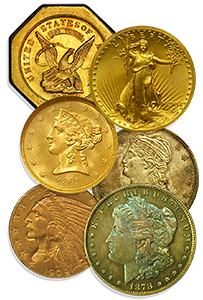 Just click each link below and you will immediately be able to begin the education process and build a solid foundation of knowledge to give you a head start. Questions or don’t see what you’re looking for? 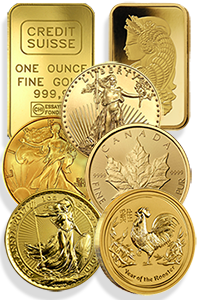 Just call 1-800-928-6468 to speak with one of our friendly and knowledgeable Austin Coins Precious Metals Advisors who will be happy to help!